of quality and progressive community health care, for decades led in Rockland, Maine by Eliza Steele, RN, RDNA’s founding nurse. 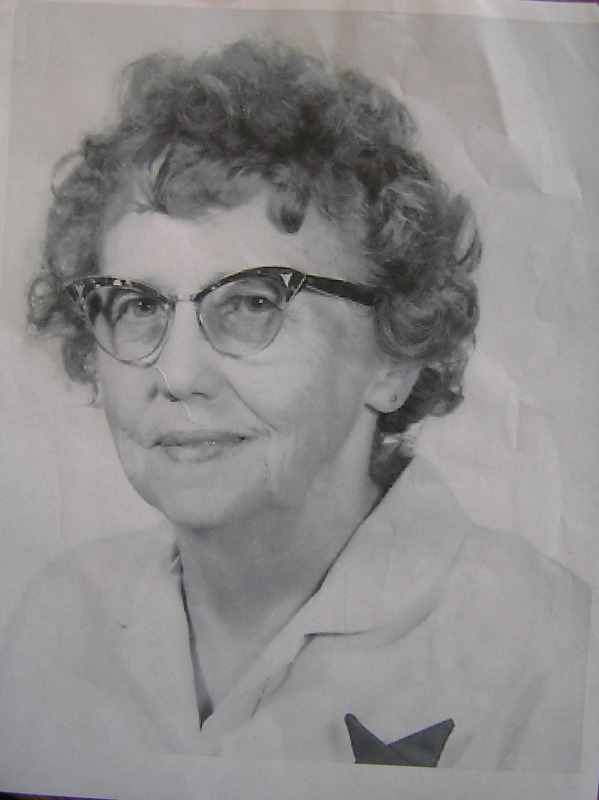 Ms. Steele served as RDNA’s primary nurse from 1929 until her retirement in 1968. She and her staff were familiar figures walking from visit to visit, often offered rides by passersby. Early on, Margaret Torfason, RN, joined Ms. Steele as her colleague, later following as her successor. Through the decades, and the upheavals of the Great Depression and World War II, RDNA addressed the emerging health needs of this coastal region. 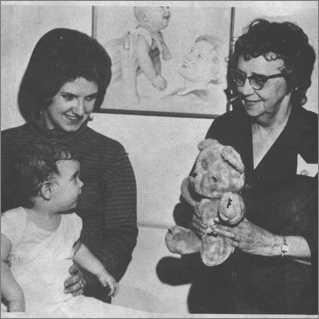 Ms. Steele recruited local physicians and dentists for community wellness, vaccination and dental clinics – free of charge, including follow-up care. During outbreaks of infectious disease, the nurses identified and cared for the ill, while monitoring the progress of the disease. For generations, Ms. Steele was the only nurse in the local schools, regularly screening students and maintaining student health records well before such records were mandated. RDNA understood, and continues to understand, that our collective health depends on the well being of the most vulnerable among us. The Rockland Bicentennial Commission, ed. Shore Village Story. Rockland, ME: Rockland Bicentennial Commission, 1989. Print.